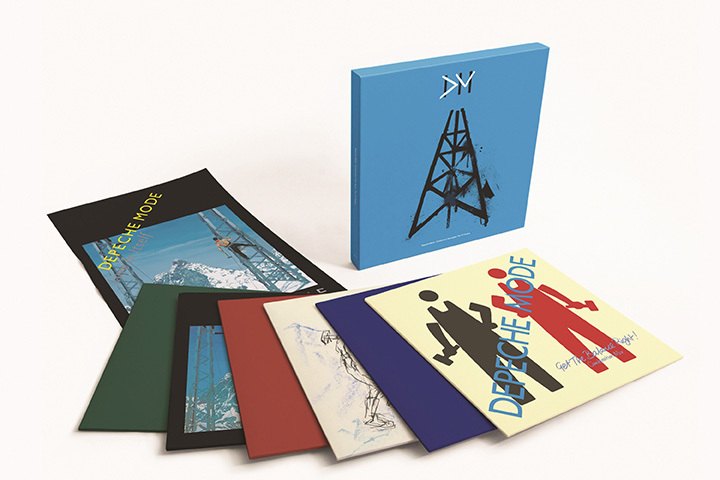 1983’s ‘Construction Time Again’, the band’s third studio album, marked their first experimentation with industrial influences. 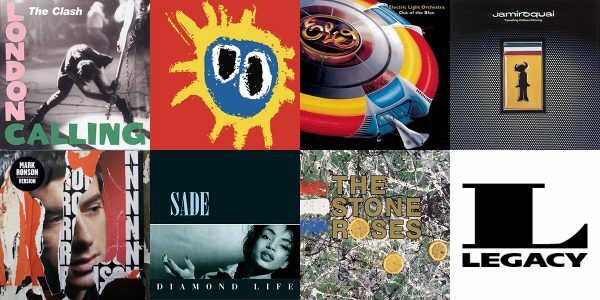 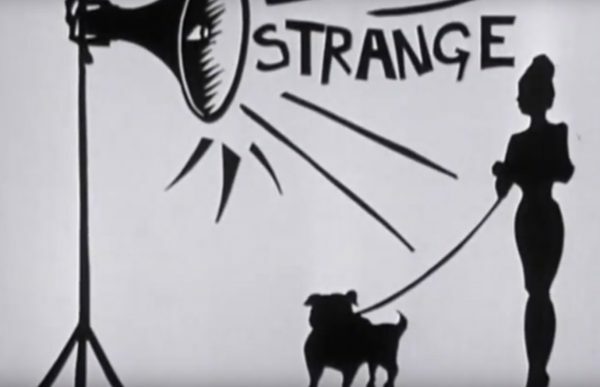 It was also significant as it saw the band’s lyrical tone becoming more political. 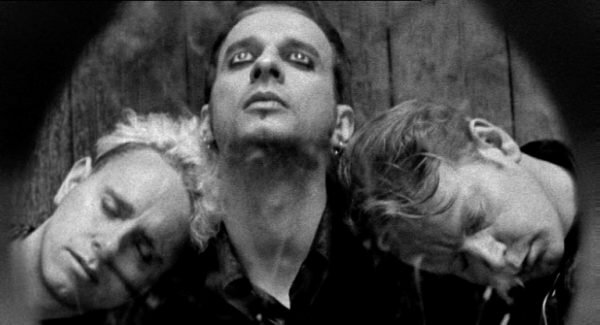 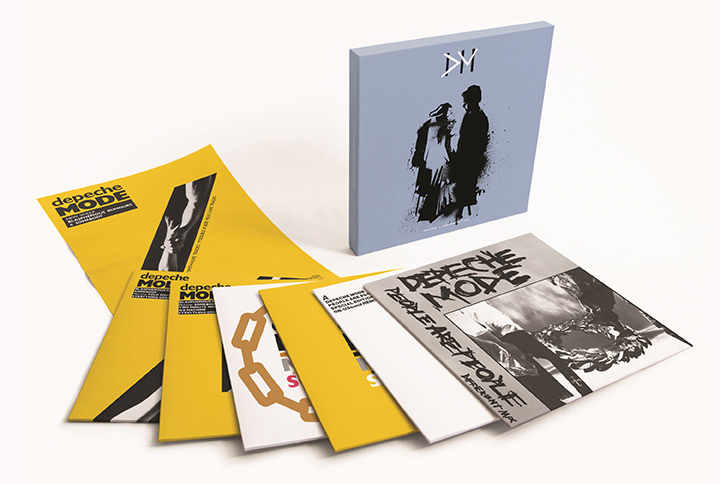 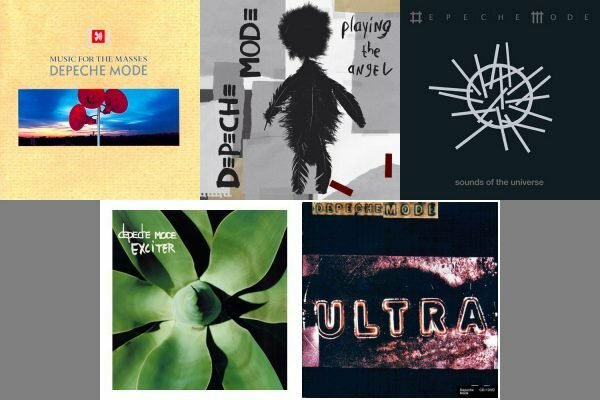 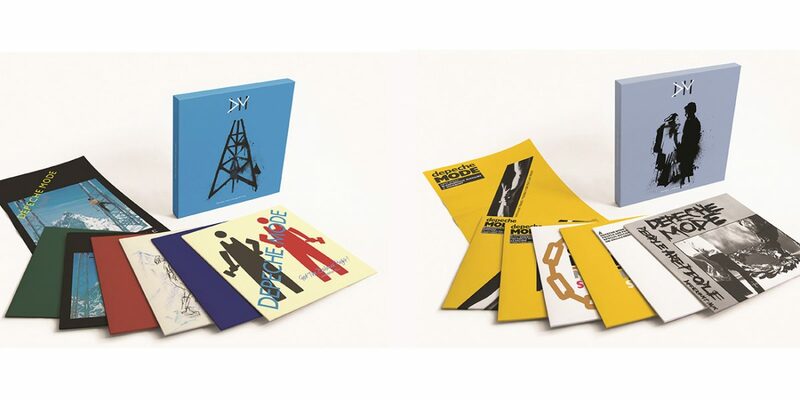 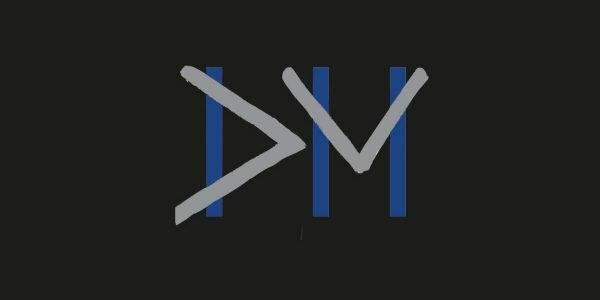 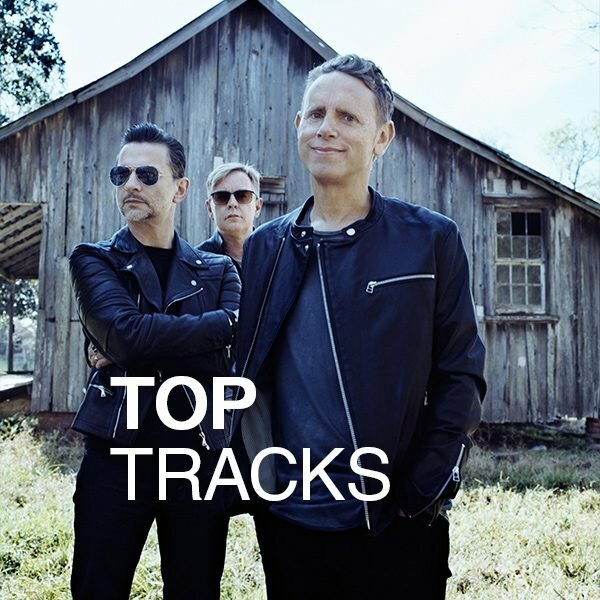 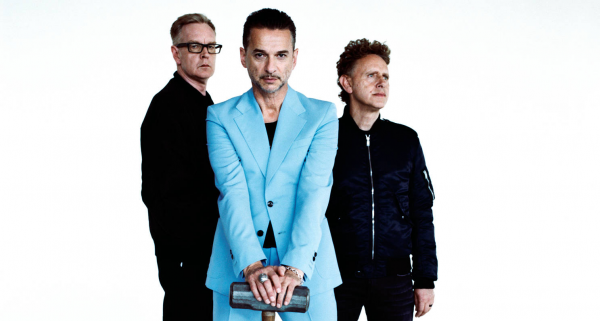 Album number four was perhaps Depeche Mode’s most critically acclaimed yet, refining their unique sound still further and producing their joint highest charting single, ‘People Are People’ which reached number four.